Salty Believer Unscripted is a production of SaltyBeliever.com. 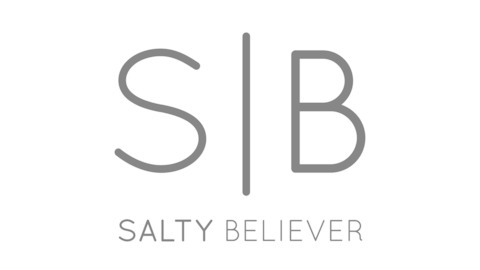 Contact catherman@saltybeliever.com for administrative questions. Author Drew Dyck joined us on Salty Believer Unscripted to discuss his new book, Your Future Self Will Thank You (2019, Moody Publishing). In this podcast, we talk about mindfulness, brain-science, and good things for quitters, sinners, and procrastinators. Copyright 2019. 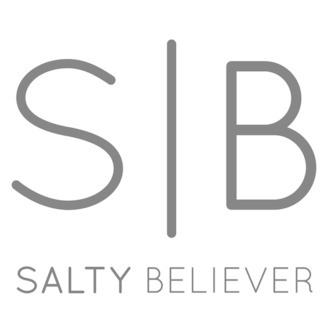 For more information, please visit www.SaltyBeliever.com. Unscripted: When are the Kids Grown Up?